After a motoring offence, you will be sent a s.172 driver information request. Failing to respond can lead to six penalty points. There are 2 statutory defences in the road traffic act, Section172(4) and Section172(7)(b) RTA 1988. To establish the drivers’ identity at the time of offence, you will have to demonstrate to the court that you used reasonable diligence, or that you didn’t receive the section 172 request at all. Without valid insurance, you are presumed guilty regardless of your reasons for doing so may be. The penalty for this offence is six to eight points on your driving licence. 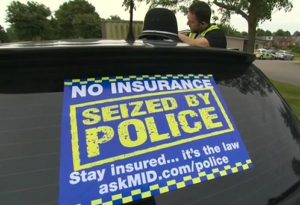 Motoring policies in this instance have often been cancelled by the insurance broker without the driver’s knowledge. If you honestly believed that you were properly insured and can show that to the court then you can use a special reasons argument. No insurance and permitting no insurance are ‘strict liability’ offences, but there are a couple of possible defences you can use. You will receive 3 to 6 points for speeding, plus a possible discretionary ban, court costs for your case and a fine. Professional expert testimony is mandatory following recent motoring case law if you want to successfully defend your alleged speeding offence. More and more drivers are being caught for minor (lower speed) speeding offences, and with an increase in roadside variable speed cameras adding to the burden of drivers to concentrate on their speedometer rather than the road ahead. The legal UK drinking and driving breath reading limit is 35mg. A one year driving ban is the minimum driving licence suspension if convicted of drink driving. There are three legally valid defences for drink drive allegations. You can prove that you were not the driver of the vehicle, you can demonstrate that you were not in a public place, or you can prove that you didn’t consume alcohol until after you had driven, rather than before. Avoiding a drinking & driving disqualification is also possible if you can prove that you unwittingly drank the alcohol, that it was a real life emergency situation or that you only drove a limited distance. You can defend drinking and driving in some circumstances if you present your case effectively. The two points that the prosecution are required to establish to secure a conviction are that you were over the drinking and driving limit and that you were in charge of the motor vehicle at the time of the offence. You have a viable defence if you can demonstrate you were not intending to drive until you were under the legal limit. If the court finds you guilty of being drunk in charge then you will be given ten penalty points on your licence and possibly a discretionary ban of 12 – 36 months and a fine of up to £2,500. 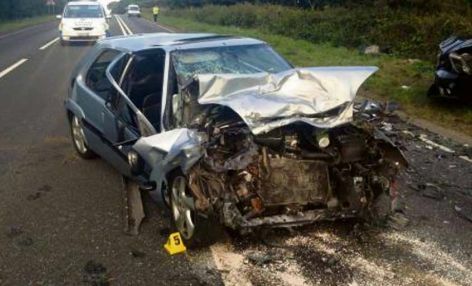 Legislation passed in early 2015 introduced a range of drug driving offences for UK motorists. There are a wide range of illegal drugs that can be tested for as well as many prescription drugs which can also impair your ability to drive safely. The basic difference between alcohol and drug use is that alcohol leaves your body quite quickly, whereas many drugs can linger in your body for many days, and even weeks after use. For testing purposes, this is a huge problem, because a driver can fail a drug driving blood test having not consumed any drugs for days beforehand. You have to be holding the mobile while you are using it in order to commit an offence. Lots of Magistrates have many different opinions regarding phone related offences and the law. Even if you are stationary at traffic lights or in a hold up, it is still an offence as you are still considered to be driving. In order to convict you, the prosecution have to prove beyond any reasonable doubt that the quality of your driving was below that expected of a careful & competent driver. Low speed car park scrapes as well as undertaking offences are good examples of driving offences covered by driving without due care. For some offences the police have the ability to offer you a Driver Improvement Course as an alternative to being prosecuted in Court. S 170 Road Traffic Act states that following an accident, if there is damage to either property, another vehicle or to a person then you are under a legal obligation to stop and offer your details. After an accident, you have up to twenty four hours to report the accident to the police if you were not able to exchange details at the time. 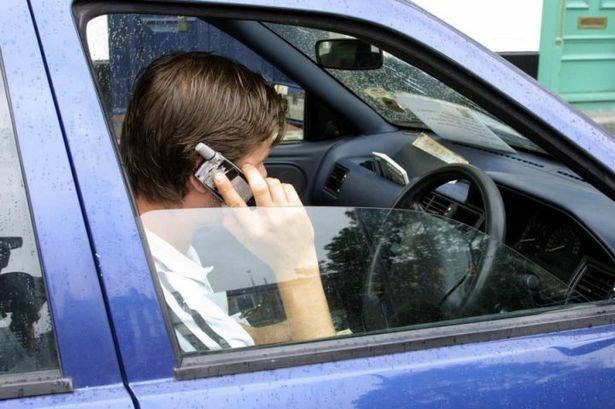 Failing to stop or report carries 5 – 10 penalty points or a discretionary driving licence ban. You would have a legal defence if you didn’t know that damage had been caused and you can show that it would have been reasonable that you didn’t know that you had in fact been a party to an accident. This is also often called ‘hit and run’ and is an offence that courts take very seriously. If you are facing fail to stop or fail to report accusations, ask Patterson Law how they can help you to minimise your punishment in court and keep your licence. The maximum punishment for failing to report and failing to stop is a custodial sentence, but community service is also a possibility. To be convicted for dangerous driving, the level of your driving must fall far below what is required, but also it should be plain to a careful and competent driver that the driving is dangerous. If convicted of dangerous driving, you face a minimum 1 year ban, an extended re-test and even a prison sentence. This motoring offence is often misunderstood by drivers. If driving not in accordance with the conditions of your current driving licence .i.e. not displaying L plates or having never passed a test, it is an endorsable offence. A non-endorsable offence would be if the Driver and Vehicle Licencing Agency asked you to return your current licence and they suspend your entitlement. 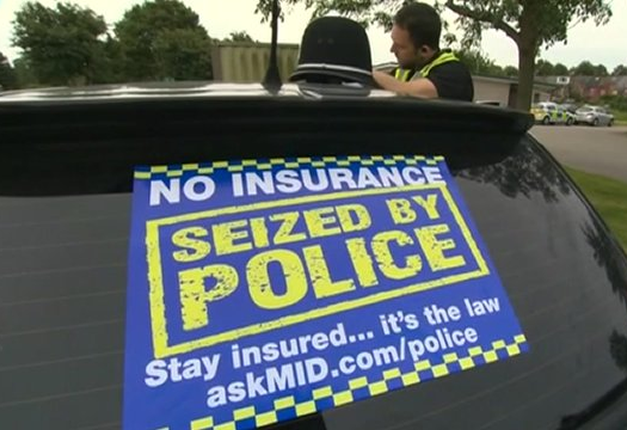 Many people believe incorrectly that ‘no licence’ means that your insurance is rendered invalid, but that is not the case. This ‘no licence’ driving offence is often misunderstood by both the police and Magistrates as to whether it carries penalty points or not. Make sure you get the best result you can for your case by getting motoring lawyer to guide you.